One of my favourite meals to eat out is lunch so before I started the detox I scoped out the local area for some good detox lunch options. 2. A small handful of nuts and seeds – great nutrients for detox and you can use raw or activated nuts. 3. Two to three serves of fruit a day – berries are a good inclusion. The detox is also supported with a low allergen rice protein powder which has good liver support included, plus some gently detoxifying greens. I tend to mix that all together as breakfast and that makes for an easy (but green) start to the day. When eating out remember many meals can be adapted by asking for the sauce or dressing on the side so don’t worry about asking – the worst they can say is no! Usually if they say no it means its been pre-prepared and sitting around for a while so it might be better to eat somewhere else. The Stanley St Cafe downstairs in our building has a great range of salads and is very accommodating so the week started with a lovely Crispy Salmon Salad with Macadamia nuts with a colleague. She is working on the weight loss program at the moment so her lunch was the chicken and haloumi salad. It was a bit tricky resisting the lovely saltiness of the haloumi. 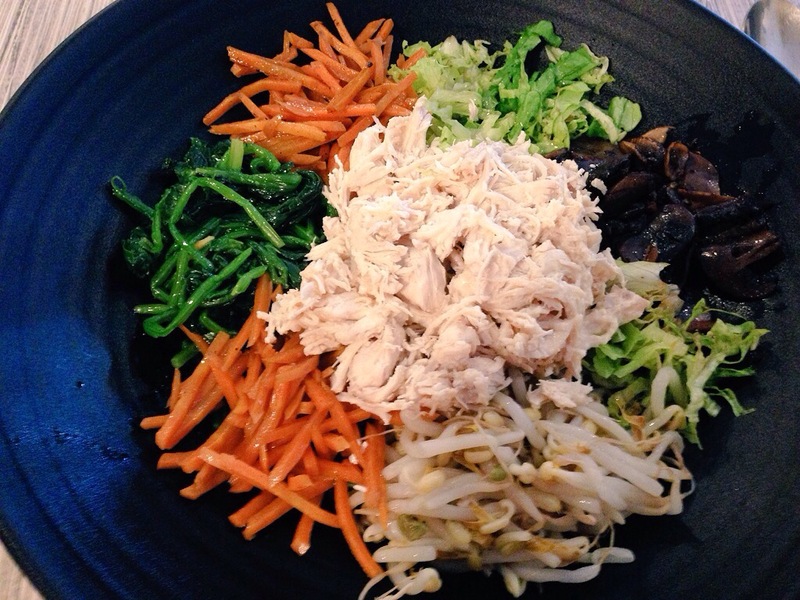 The following day we went round to Mischica for their Korean warm salad – Bim Bim Bap, they offer chicken, beef, pork or tofu so plenty of options. The warm salad comes with sprouts, greens, brown rice, carrots, mushrooms and other vegetables and, when on detox, grilled chicken. Delicious! 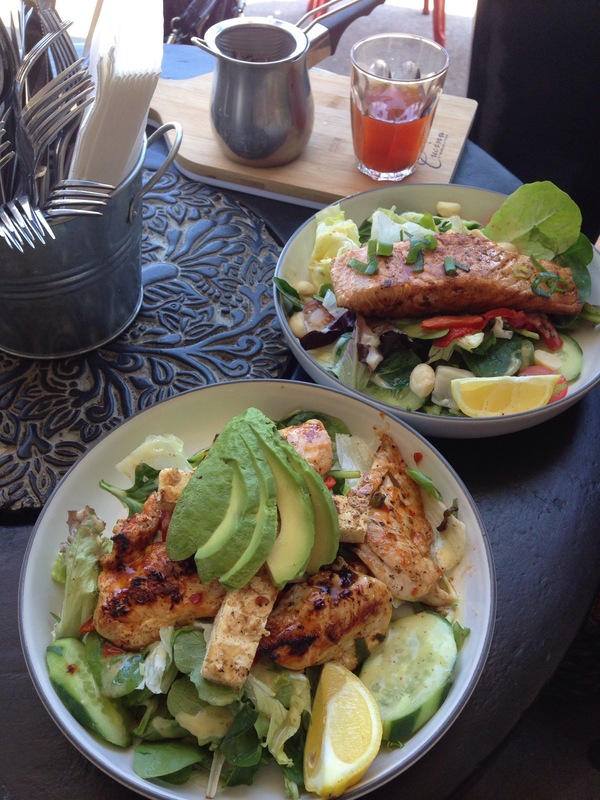 The Runaway Spoon at Lindfield has a reliable salad on its main menu which is filling and detox friendly, the Quinoa and Lemon herb chicken with avocado, pumpkin and tomato. Another great option at St Ives Shopping Centre, a Coconut Chicken salad with rocket, paw paw and avocado. 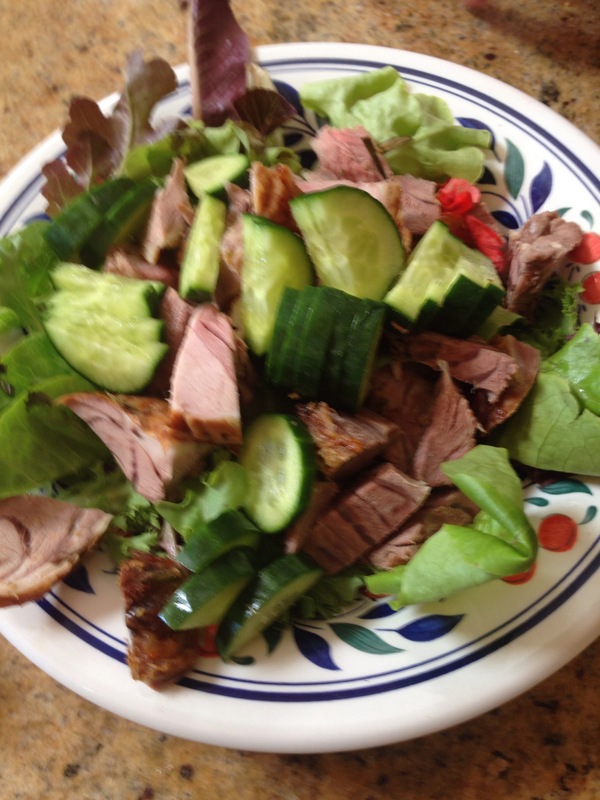 The one meal I ate at home during the week was a lamb salad my son made with mixed greens, cucumber, lamb and olives. 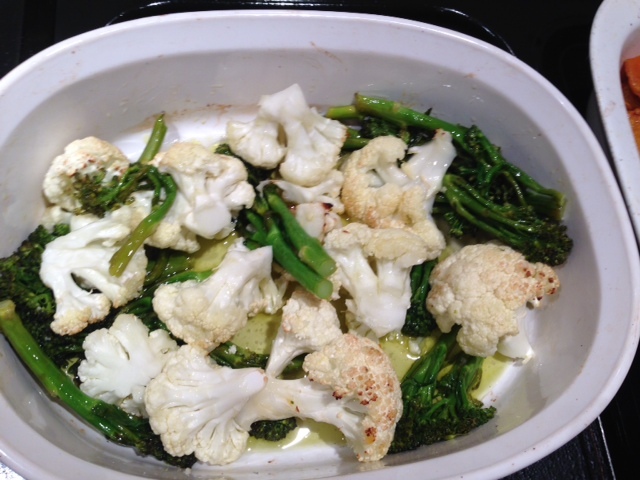 A great range of flavours and adding more greens such as cucumbers or beans to a salad makes it filling as well. What else would you add for lunches during a detox? Alcohol free for a month – Four Reasons your body will thank you. Spending a month without alcohol is for many people a less than fun way to spend the month. 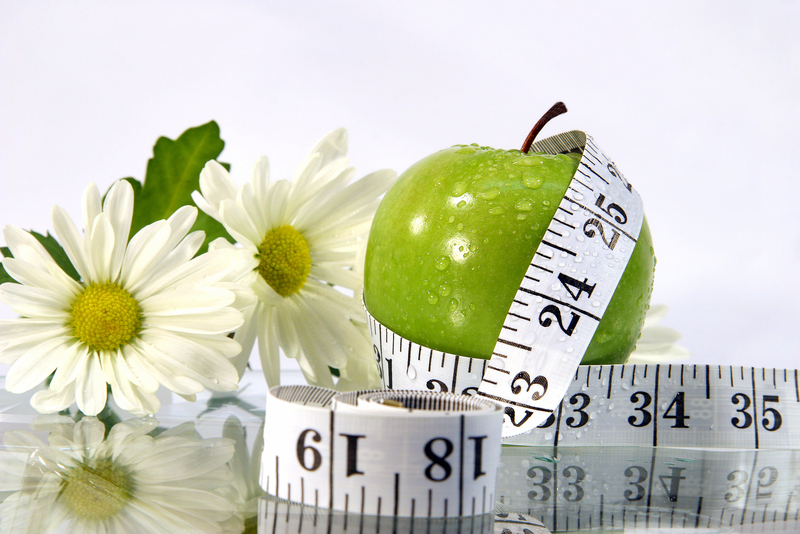 However your body will thank you for removing a major stressor and allowing it to function more effectively. Also I would recommend that you replace the night at the pub with some other fun activities which don’t involve alcohol – go to the movies, bush walking or try a dance or yoga class. Distract yourself to make it easier to manage the changes to your lifestyle and you may find some of them stick. Your body will also benefit from these changes in several areas. 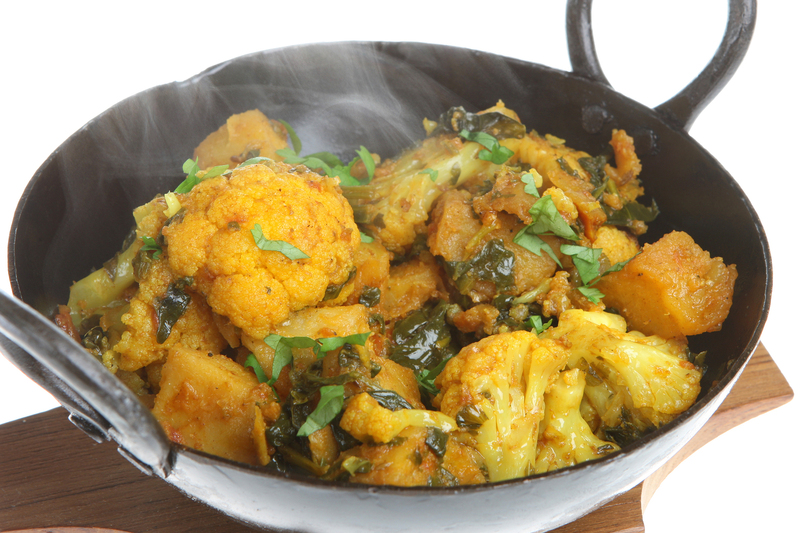 First up your waistline will thank you! The high kiliojoule count of alcohol (27kj per gram) particularly when combined with juice or soft drink means that cutting out alcohol removes a significant source of extra kilijoules. One of my clearest recollections in clinic was seeing a weight loss client who had put on over 20kg in a year from consuming the equivilant of half a bottle of wine a night. Cutting out the alcohol and exercising regularly saw her lose the weight in less than six months. Secondly if you have problematic skin replace the alcohol with 6-8 glasses of water a day and watch it improve. Alcohol is very dehydrating and as the skin is a major organ of detoxification it will often show signs of the struggle on the surface – redness, flushing, blotchy skin, greasy skin and dryness even rashes. A recent UK challenge showed before and after photo’s for a number of women doing a similar challenge with quite amazing results. Have a look at Daily Mail Cold Turkey for some real inspiration. Better still its a lot cheaper than expensive skin care and facials! Third your liver needs a break and cutting out alcohol for a month gives it a chance to work on eliminating a significant range of other toxins from your system. It may also down regulate your alcohol dehydrogenase pathway which means less alcohol to get a buzz on in future. Fatty liver can be significantly helped by removing the stress of dealing with alcohol as well. You might need to give it a little more than a month and tweak the diet as well but the liver has an amazing ability to regenerate. Finally you may start to smell better. Skin is one of the biggest organs of elimination so bad body odor or problematic skin is often a sign that we are not coping well with our current diet and lifestyle. We all know how bad someone with a hangover smells as they detox the next day. Removing this burden on your system will really reduce the smell factor! Christine Pope is a naturopath, homeopath and nutritionist based at Elemental Health, St Ives. She regularly runs Detox workshops and programs. Contact her on 8084 0081 for appointments.